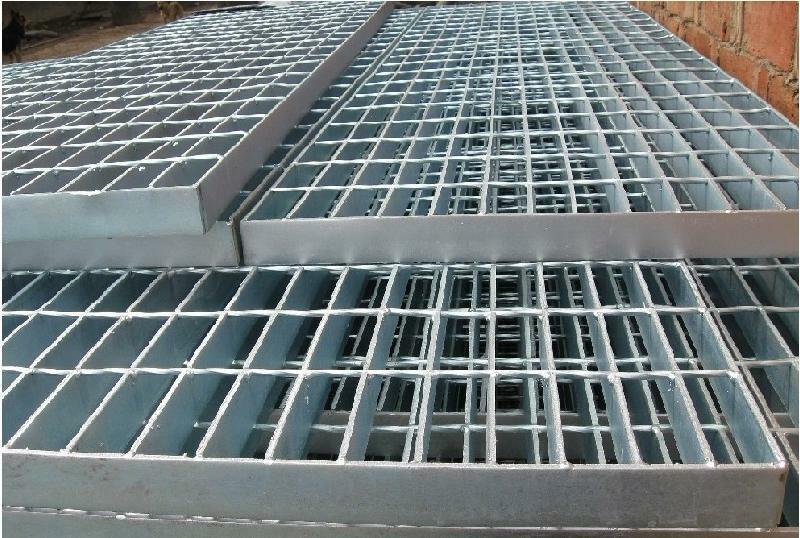 welded Steel Bar Grating is the most popular of all grating types due to its strength, cost-efficient production and ease of installation, Universally used in most general industrial plants as well as commercial buildings, it has wide applications as walkways, platforms, safety barriers, drainage covers and ventilation grates. Looking for ideal Hot Dip Galvanized Steel Grating Processing Manufacturer & supplier ? We have a wide selection at great prices to help you get creative. 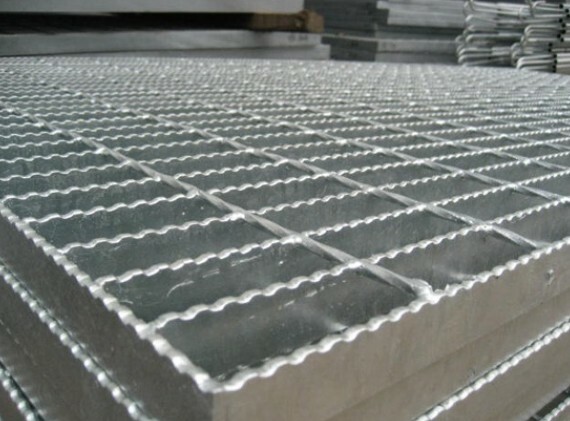 All the Galvanized Steel Grating Platform Processing are quality guaranteed. We are China Origin Factory of Specifications of Steel Grating. If you have any question, please feel free to contact us.